1. 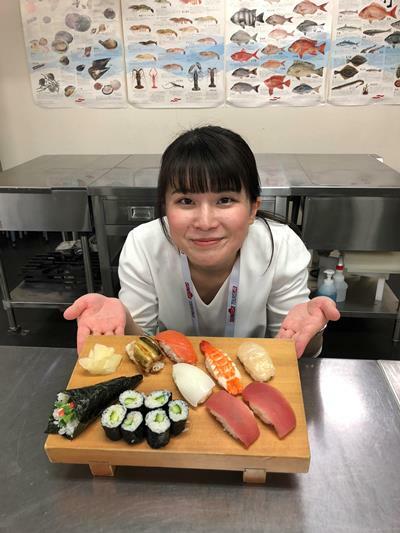 How would you like to try making your own sushi? 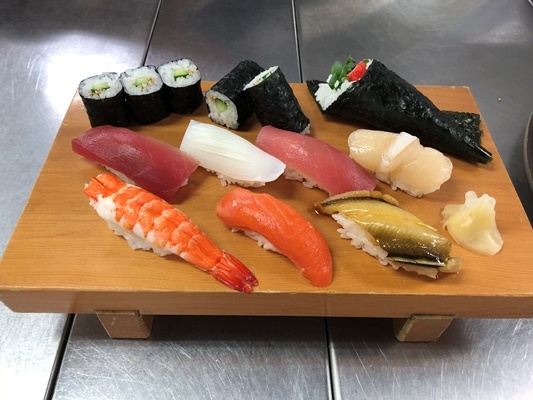 On this tour you can experience hand-shaping and rolling sushi, and of course, tasting your own work of art! 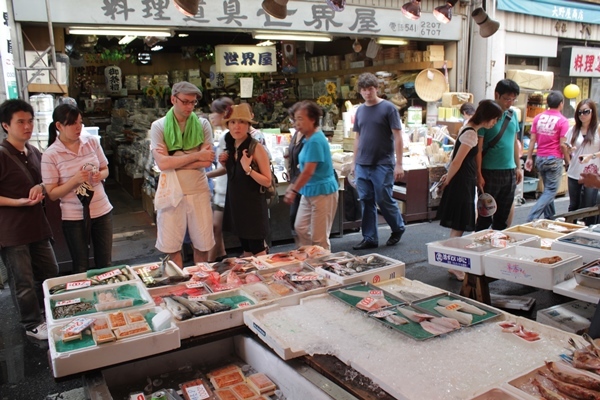 You can also enjoy the many bustling shops around the outer area of the Tsukiji Market. 2. 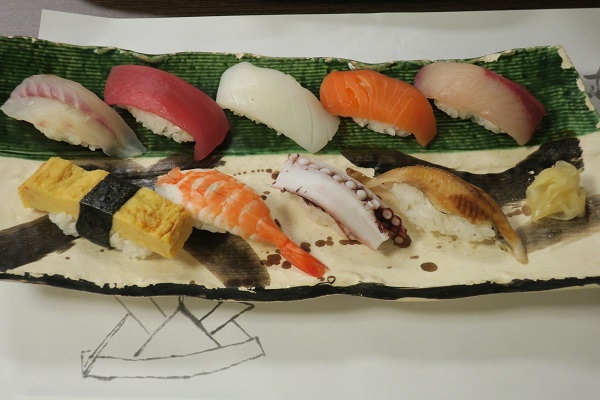 Receive instruction on sushi making from a Tsukiji sushi chef. Even beginners can create a simple hand-pressed sushi. The fish market is a really great place to visit. The schedule allowed time for browsing. The guide was very knowledgeable. The sushi workshop was a lot of fun and the instructor was so much fun!